A year after it made feed posts shoppable, the company has doubled down on becoming something of a personalised digital shopping centre. 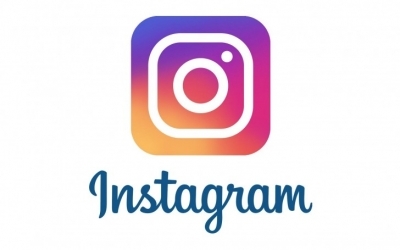 With the checkout option, Instagram is charging retailers a selling fee – with more than 20 brands already onboard – and allowing users to store payment information with the platform. The news has had a predictably mixed reaction from all areas of the industry. Nevertheless, the news was greeted enthusiastically by others who see it as a logical next step.